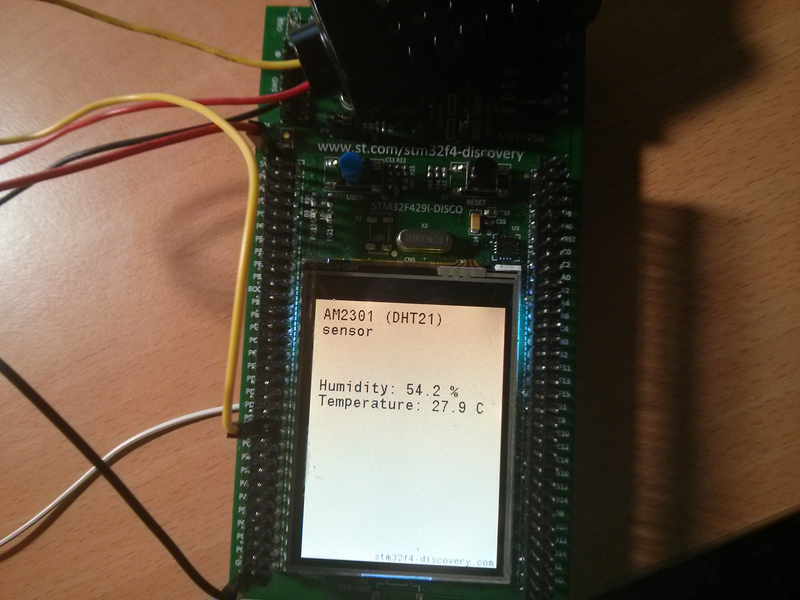 STM32F4 Discovery - Page 20 of 25 - Libraries and tutorials for STM32F4 series MCUs by Tilen Majerle. Working with STM32F4xx series and Standard peripheral drivers (STD, SPL) or with STM32F0xx, STM32F4xx or STM32F7xx using Hardware abstraction layer libraries (HAL) from STMicroelectronics. My libraries are built on these 2 packages and are highly optimized compared to them.